i2i Events Group and the Disabled Living Foundation (DLF) today announce a new partnership with DLF’s flagship conference, Moving & Handling People, which will take place within Naidex National, the UK’s largest event focusing on independent living, for the first time. Moving & Handling People is a two-day conference (29 to 30 April 2015) priced at £275, running at the NEC Birmingham, alongside Naidex (free entrance, running the three days from 28 to 30 April). It is a CPD certified event providing practical interactive workshops and advice from peers and suppliers with a focus on ‘Safeguarding standards, sharing the vision’. 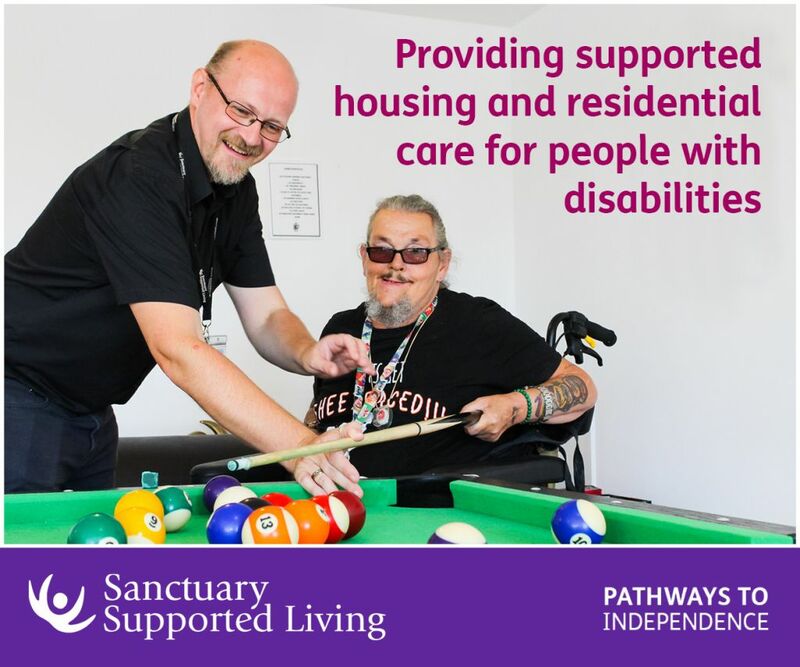 Aimed at social care and health professionals, the conference offers support for those managing and providing hands on moving and handling support and care. Ed Mylles, director of business development at DLF, said: “After 21 years of successful Moving & Handling People conferences in London, we wanted to launch the conference in another region. This chimes with the feelings of our exhibitors. 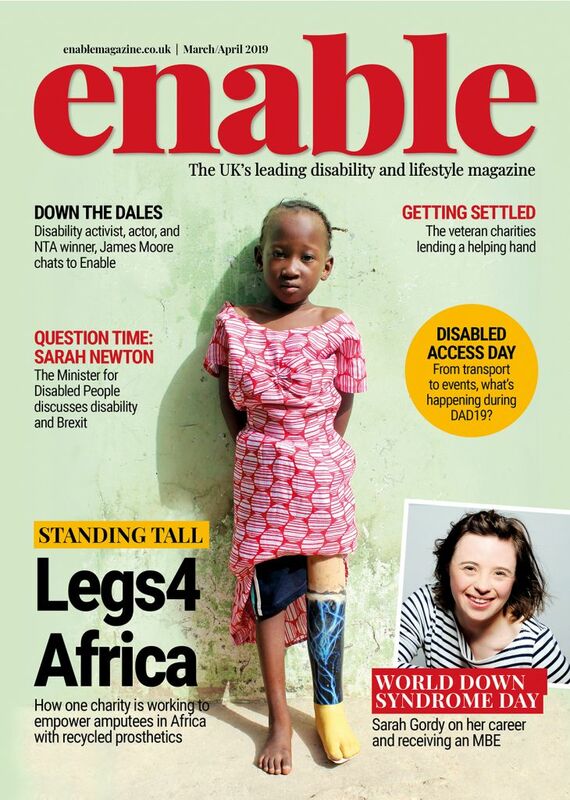 Naidex is a natural partner with the biggest, most established event for health care professionals in the UK. Naidex will also include host a variety of other CPD accredited Moving and Handling sessions including learning focused specifically on M&H for Dementia sufferers, for bariatric patients and for children. The opening presentation at the Multi-Disciplinary Theater hosts Jane Vevers from Disabled Living Manchester, and her model and demonstrator Tracey Carr who will together share the cutting edge of bariatric practice, including the patients’ perspective, a really exciting angle that makes the theory personal. In the Dementia Care presentation with Melanie Sturman-Floyd from Norfolk County Council, visitors will learn about the behavioural factors that can affect moving and handling and how to keep them to a minimum through careful practice; a much requested topic as healthcare professionals dementia case-loads increase year on year. There will also be a wealth of moving and handling products in the exhibition area, including products from Arjohuntleigh, Joerns, Daily Care Ltd., SK Handling, Abacus Healthcare, Chiltern Invadex and Prism Medical UK. 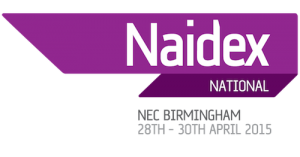 Naidex National, incorporating the Moving & Handling People conference, runs from 28 to 30 April 2015 at the NEC, Birmingham. Delegate bookings for the DLF conference cost £275 plus VAT; entry to Naidex is free – for more information about Naidex National and to register your interest for a ticket, please visit www.naidex.co.uk. Be the first to comment on "Moving and Handling tops the Naidex agenda thanks to partnership with Disabled Living Foundation"